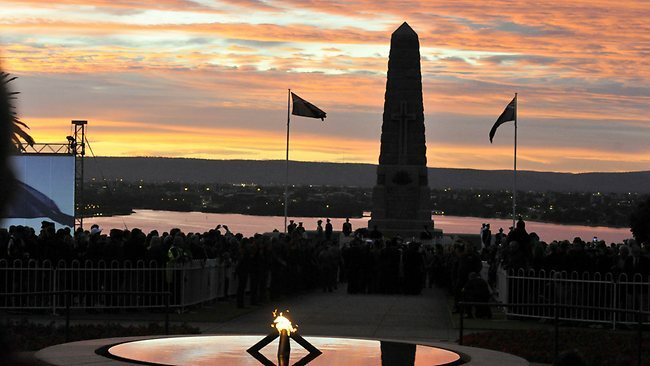 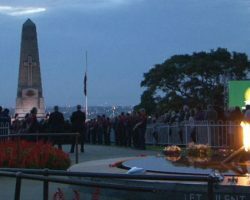 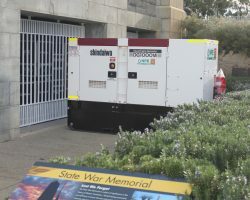 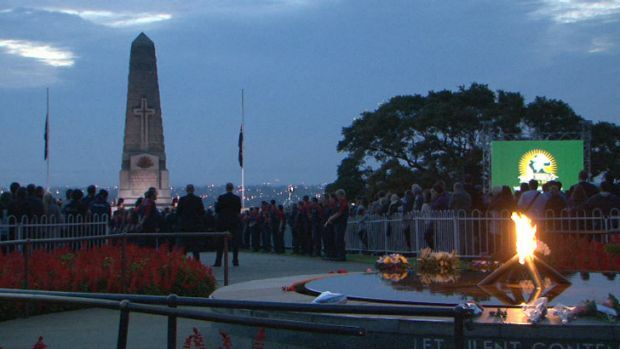 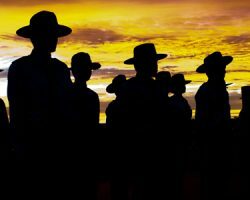 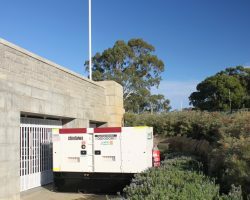 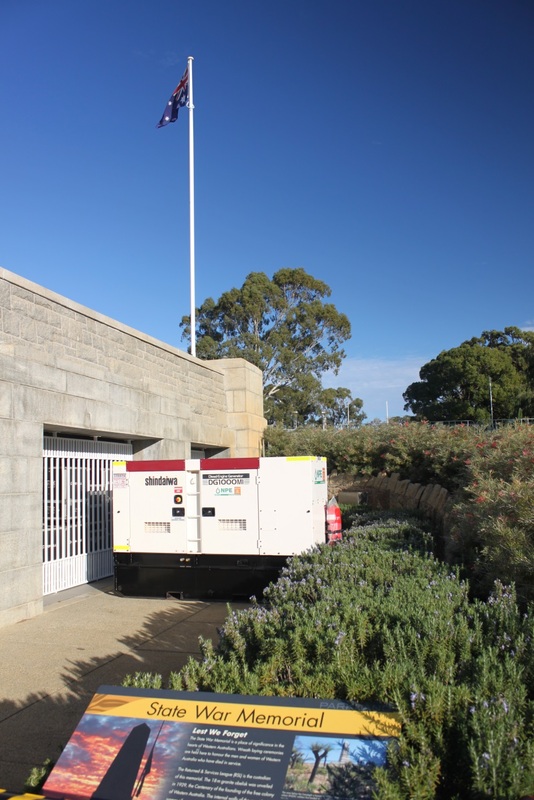 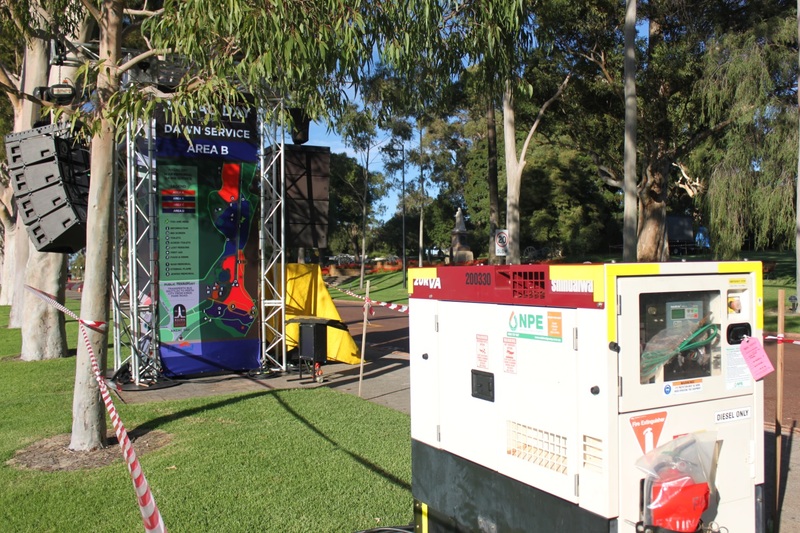 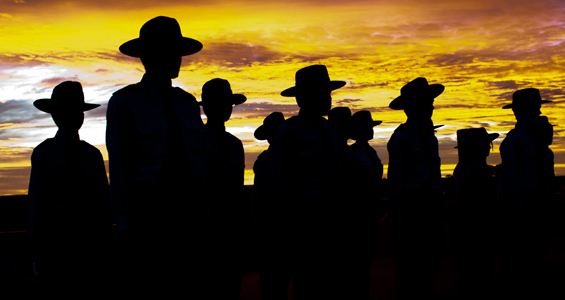 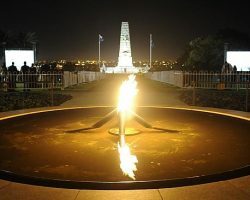 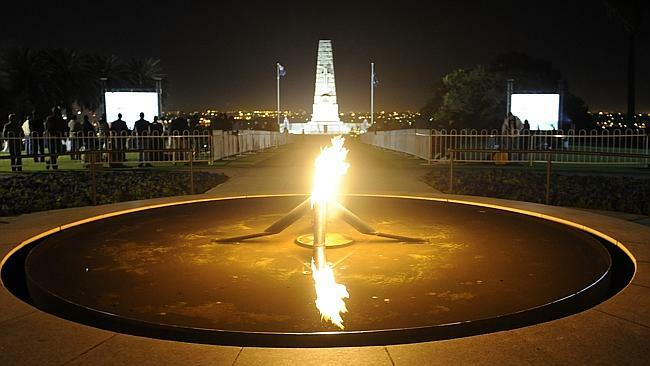 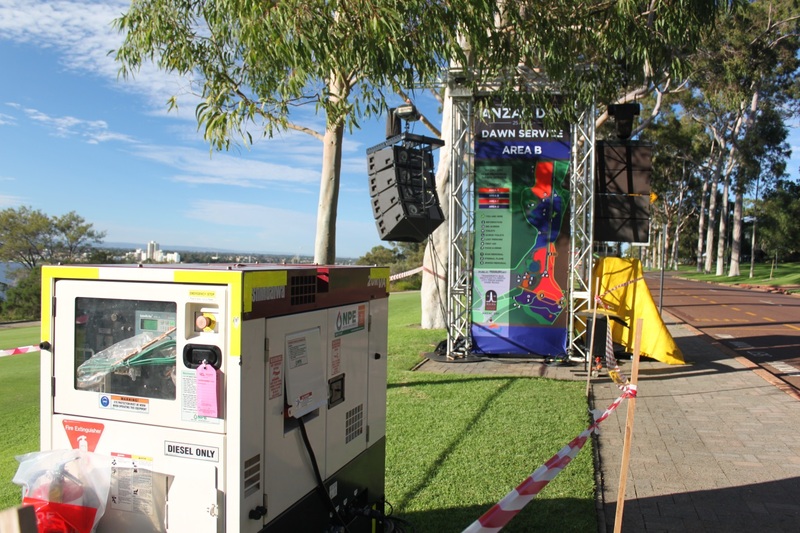 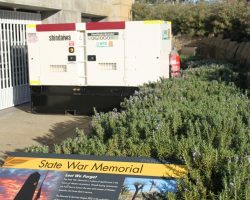 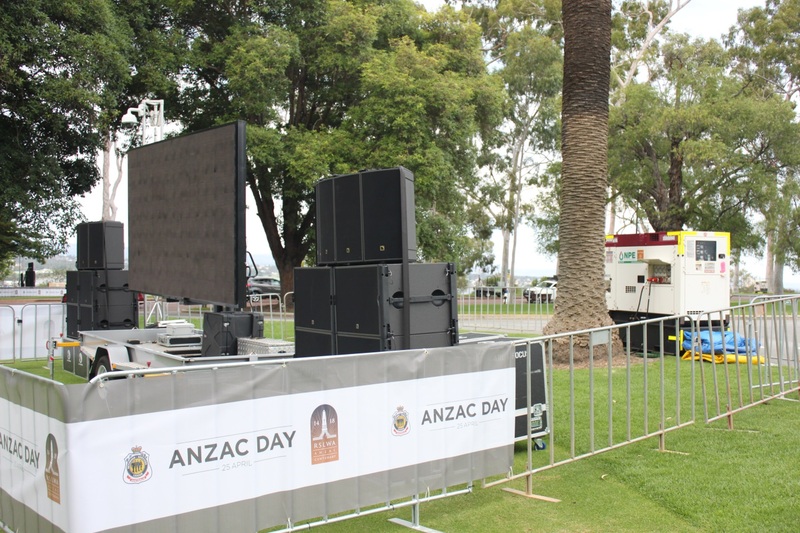 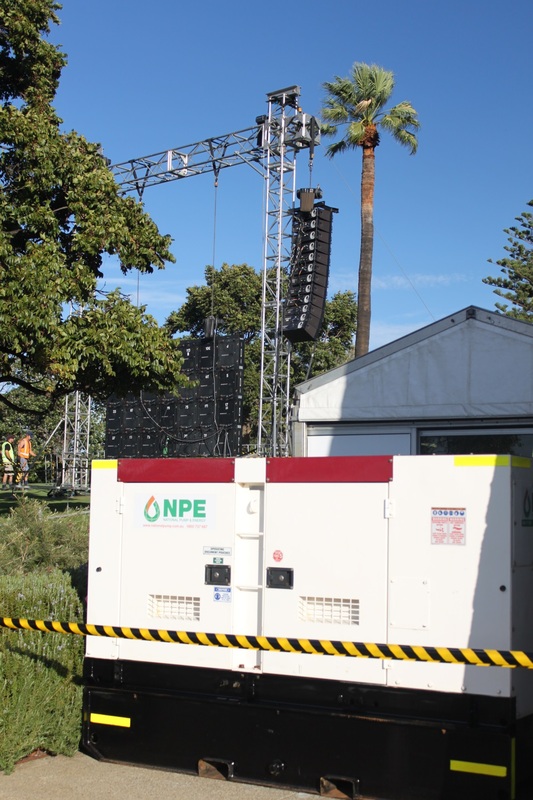 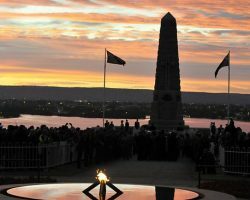 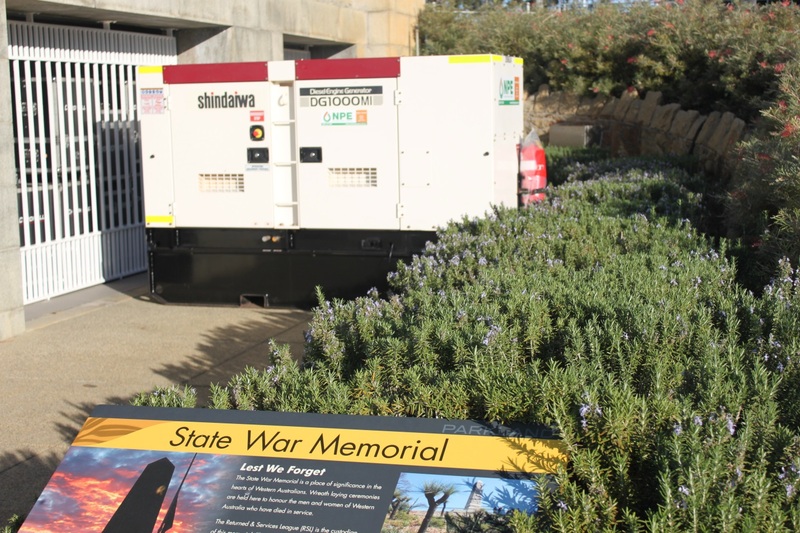 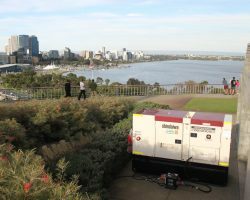 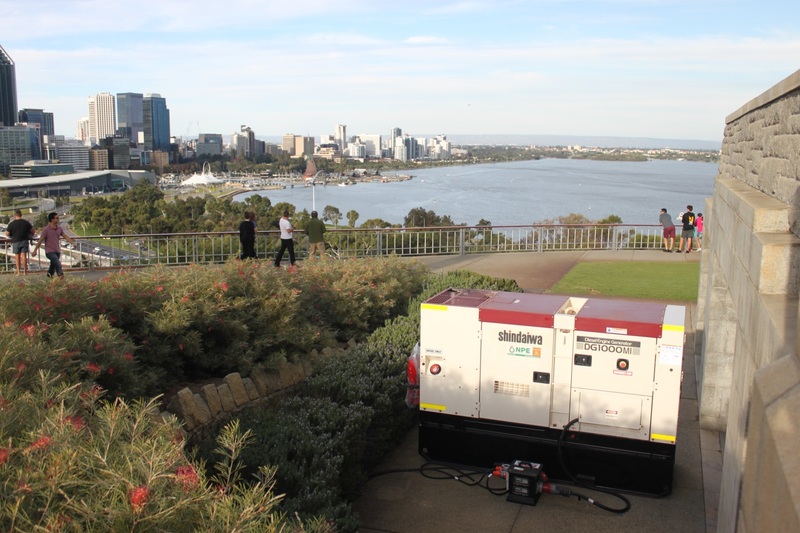 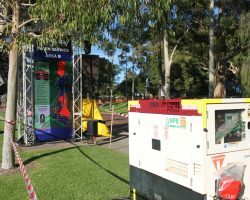 NPE were extremely proud to hire the complete mobile power generators for the ANZAC Day Dawn Service at Kings Park in Perth. 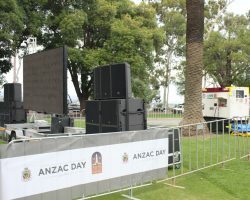 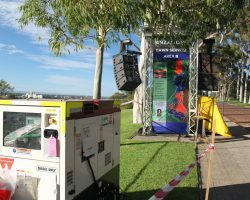 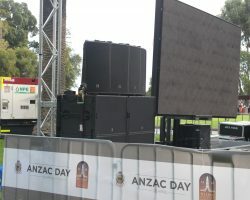 The hire generators were an important part of the service, providing power for the PA system and the 7 massive screens around the service venue which provided the images and stories for the hundreds of people paying their respects. 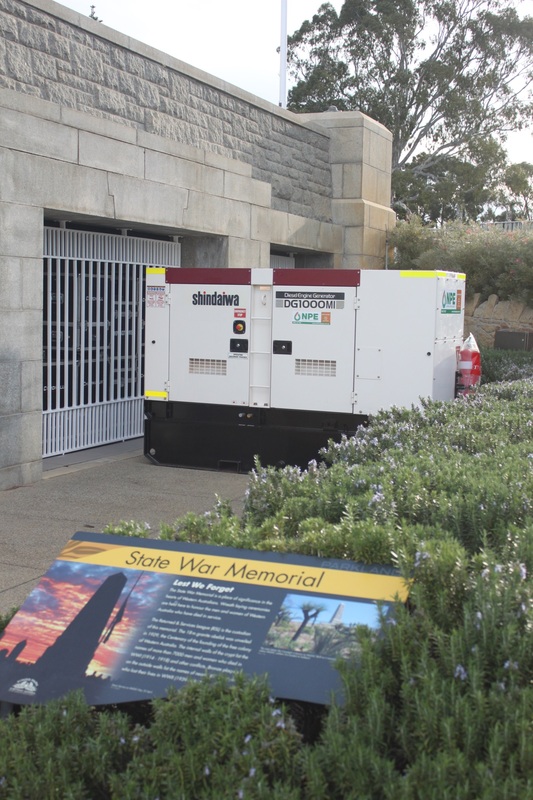 It was critical that the generators supplied were reliable and offered quiet operating noise levels for the speeches and minute silence of the service. 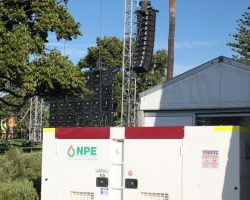 NPE specifically tailored a solution that would meet this criteria and were very happy with the result. 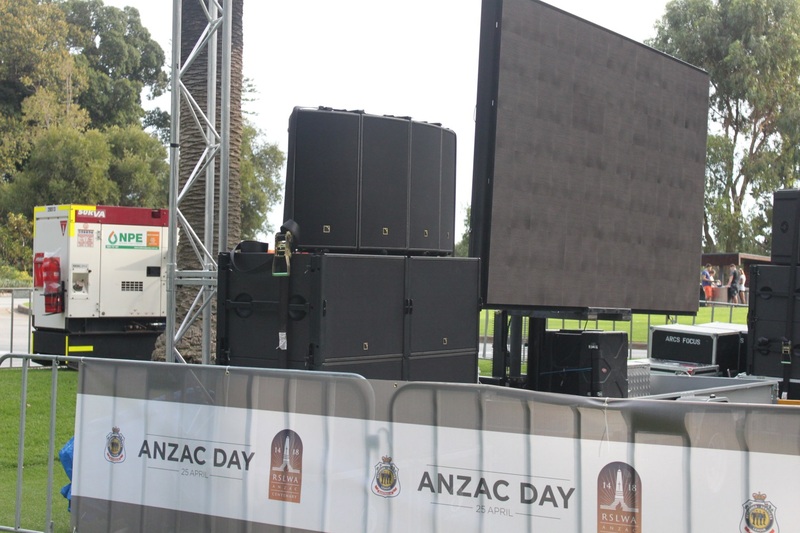 Provision of the silenced power generation for the powering of service TV screens and PA system.